TDawg’s Back Porch Hootenanny Schedule! 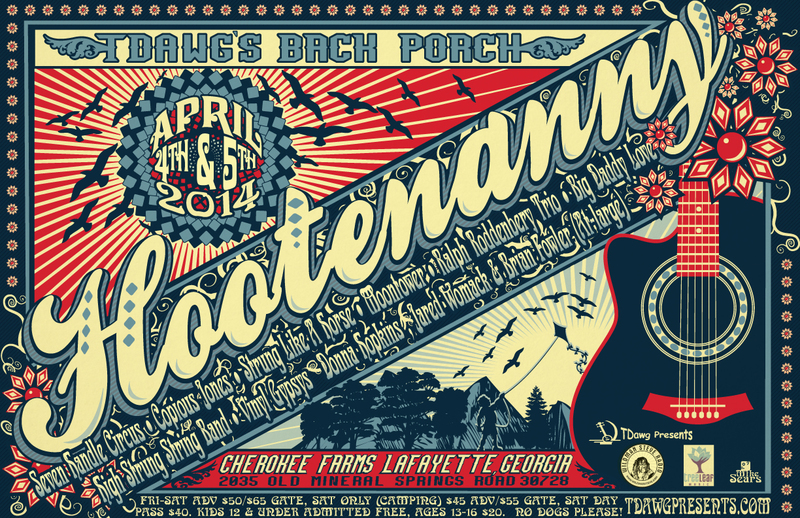 Here is the initial schedule for the 16th Edition of TDawg’s Back Porch Hootenanny on April 4-5 at Cherokee Farms in LaFayette, GA! Please note that the schedule is subject to change – HOOOOOOOOOOOOTENANNY y’all! 2:00PM – 2:45PM HOOTENANNY JAM!! !